Sol Bohemio S.A.S. is comprised of several existing estates and a few newly planted areas. The goal of Sol Bohemio is to support the rich tradition of coffee production in the region while providing the resources to renovate existing farms for Organic and Rainforest Alliance certification. In the beginning, Sol Bohemio was dedicated to bringing to market the organic coffee of small estates in Palmor, a village in the Sierra Nevada de Santa Marta. The project soon grew in its reach, and in late 2010 Sol Bohemio acquired the Puerto Rico Estate, located in the village of San Pedro de la Sierra. The newly created Sol Bohemio estate covers 205 hectares (ha. ), 95 ha. of which were already planted with coffee. 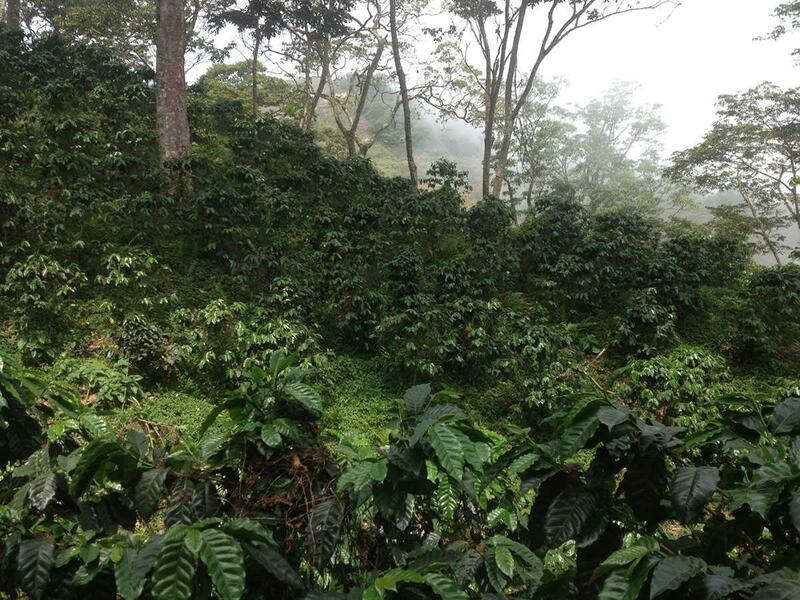 The new project, under the guidance and leadership of Dario Delgado, updated the existing coffee production to fit the guidelines of the certifications and to be more sustainable overall. With more than half of the estate now planted, the remaining land is dedicated to pasture (20 ha.) and natural reservoir (57 ha. ).